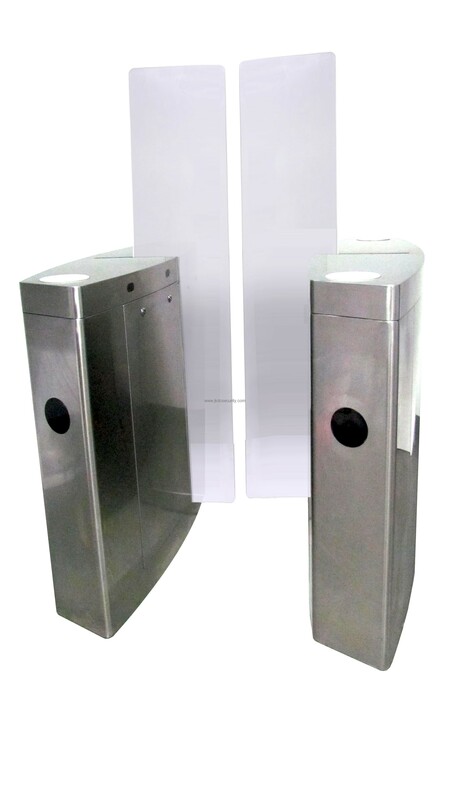 Full height sliding gate is a kind of high-tech product used for the intelligent management for the pedestrian access control. 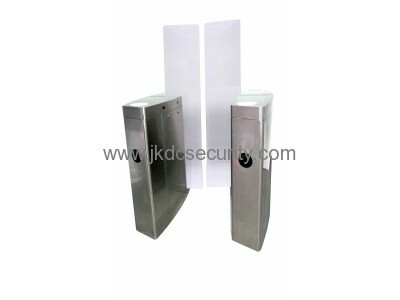 It is the upgraded product of Tripod Turnstile and Flap Barrier. Similar to Flap Barrier, it is of fine processing, complete function and high grade. It mainly applies in such upscale places as residential estates, intelligent buildings, hotels, metros, docks, chambers, etc.